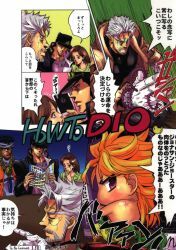 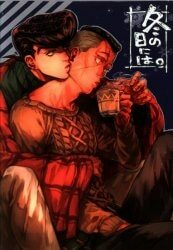 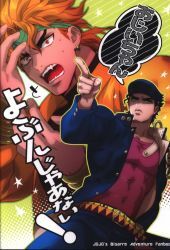 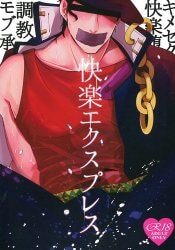 Ten Shueisha jump comic Hirohiko Araki \" ジョジョ Rio ン * Image is Reference Image."" 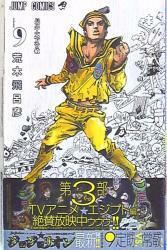 Nine Shueisha jump comic Hirohiko Araki \" ジョジョリオン * Image is Reference Image."" 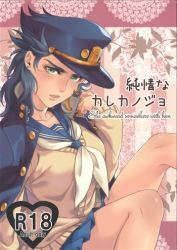 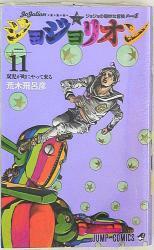 Seven Shueisha jump comic Hirohiko Araki \" ジョジョリオン * Image is Reference Image."" 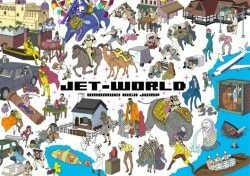 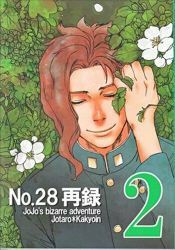 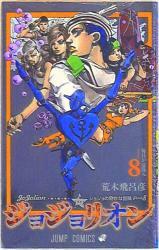 Eight Shueisha jump comic Hirohiko Araki \" ジョジョリオン * Image is Reference Image."" 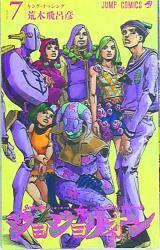 Six Shueisha jump comic Hirohiko Araki \" ジョジョリオン * Image is Reference Image."" 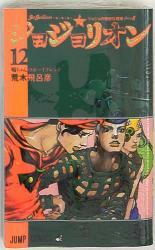 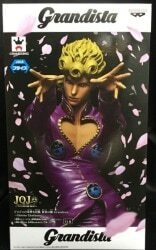 Four Shueisha jump comic Hirohiko Araki \" ジョジョリオン * Image is Reference Image."" 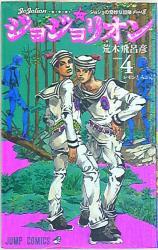 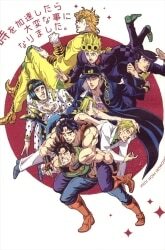 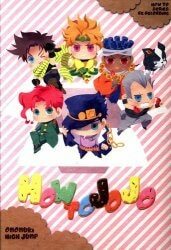 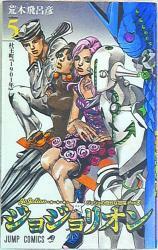 Five Shueisha jump comic Hirohiko Araki \" ジョジョリオン * Image is Reference Image."" 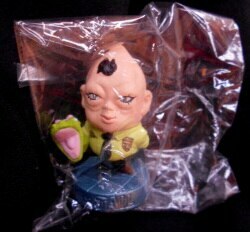 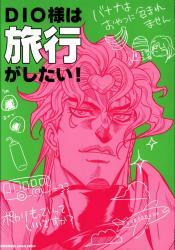 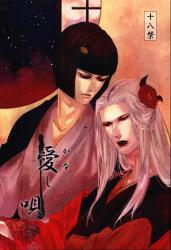 Omomuki High Jump ( Konpane ) DIO wants to travel! 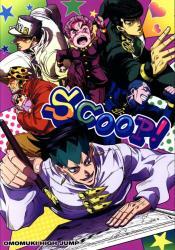 Omomuki High Jump ( Konpane ) Scoop!